An ethanol distillery whose raw materials are biological waste coming from bakery products and from bread. This is how it works the newly opened manufacturing mill in Gothenburg, a city of 543 thousand inhabitants in Sweden, where Volvo was founded. The mill was officially opened on May 06 by the Swedish St1 Buofuels Oy, specialized in producing ethanol from organic waste in the process reminiscent of cellulosic ethanol. St1 has four refineries of residues’ ethanol in Finland, but Gothenburg has full-scale capacity. 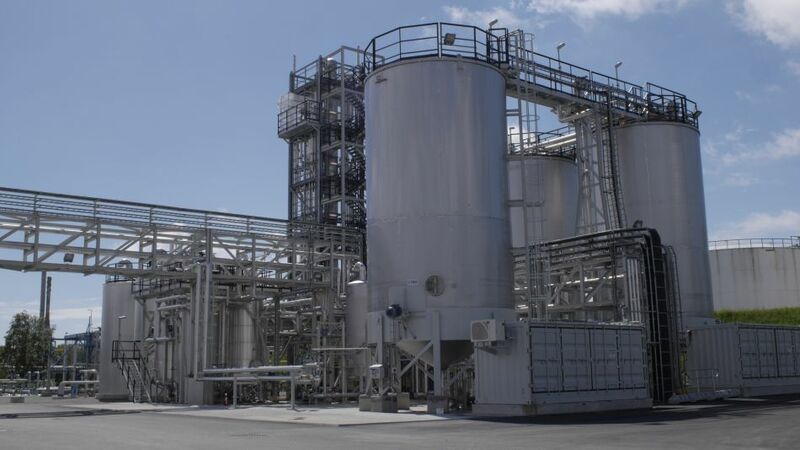 It is able to produce 5 million liters of the called advanced bioethanol. In 2016, according to the St1, is scheduled to inaugurate the distillery in Kajaani, Finland, whose raw material will be sawdust. The Swedish company processes bioethanol from organic waste through its patented technologies like Etanolix®, Bionolix® and Cellunolix®. Companies that are partners of St1 both at the newly opened unit in Sweden, as in Finland: NEB, which is associated with the SOK Corporation and the North European Oil Trade Oy (NEOT). In a report to the press, Patrick Pitkänen, Director of St1 Biofuels, remember that ethanol produced with the company’s technology generates no polluting emissions, as, for example, with fossil fuels.